Keravnos Strovolou > NEWS > ΤΜΗΜΑΤΑ > ΑΝTΡΕΣ > Συνεχίζει στην Μπαλκάν. 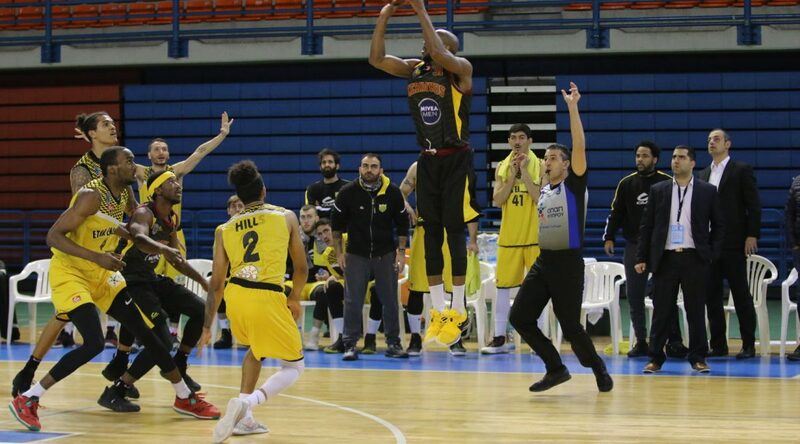 LaMarkus Reed, one of Keravnos leading players agreed terms with Balkan Botevgrad. Thessaloniki, had in the Cypriot league 9.2 points, 4.8 rebounds and 1.8 assists /game. We wish him best of luck in his new team.